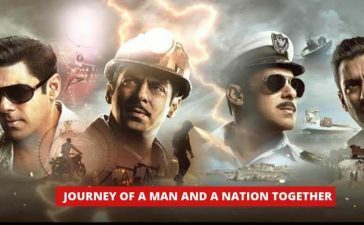 The biopic craze is taking over Bollywood. 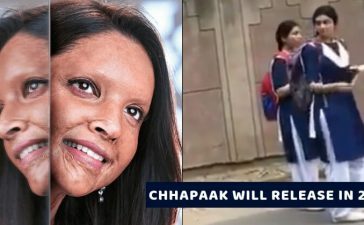 Recently, they announced the biopic of the Olympic shooter, Abhinav Bindra. 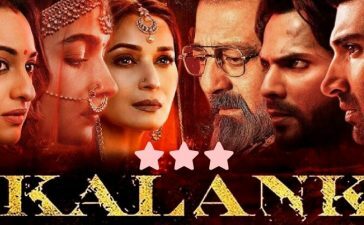 Moreover, the Biopic of Sanjay Dutt is all set to hit the theaters. Another major announcement was made. 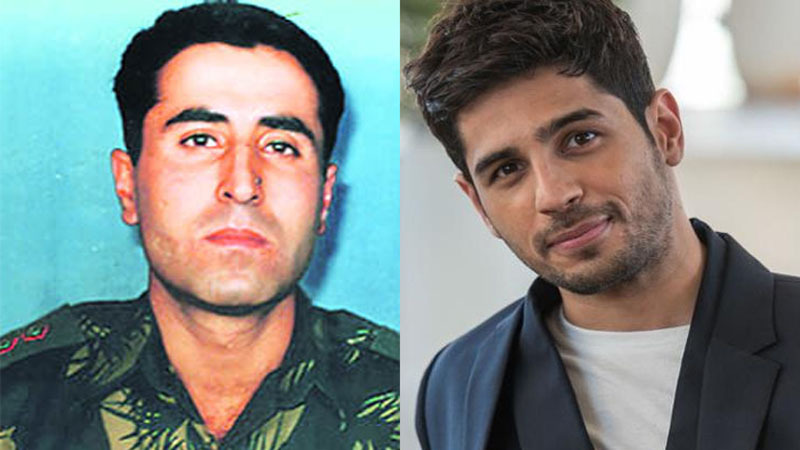 Sidharth Malhotra will play the role of Kargil Martyr Vikram Batra in latter’s biopic. The duo of Karan Johar and Sidharth Malhotra is reuniting. 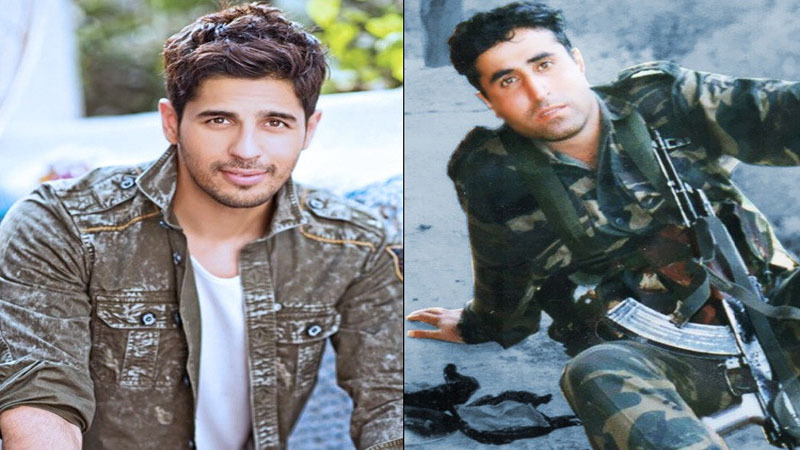 Sidharth has already played the role of an Army officer in his movie “Aiyaary”. 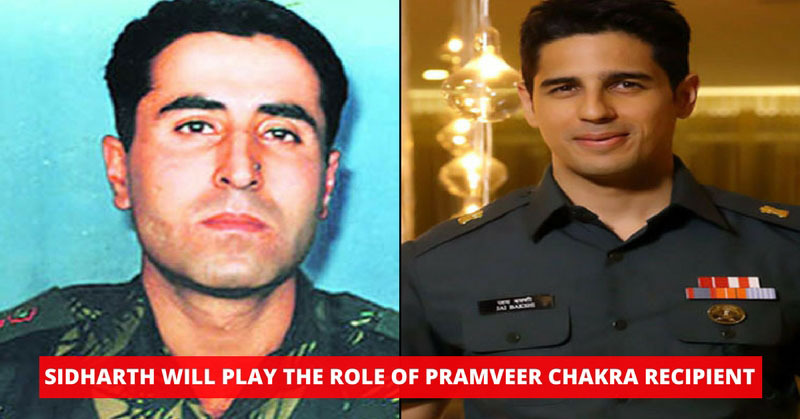 Although the film fell flat on Box Office, however, Sidharth impressed us and we are excited to see him again in the role of an army officer. 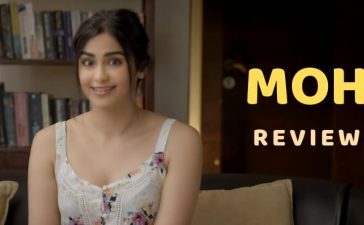 If you are interested in more Bollywood, check who will be the lead actress in the upcoming movie, Simmba.